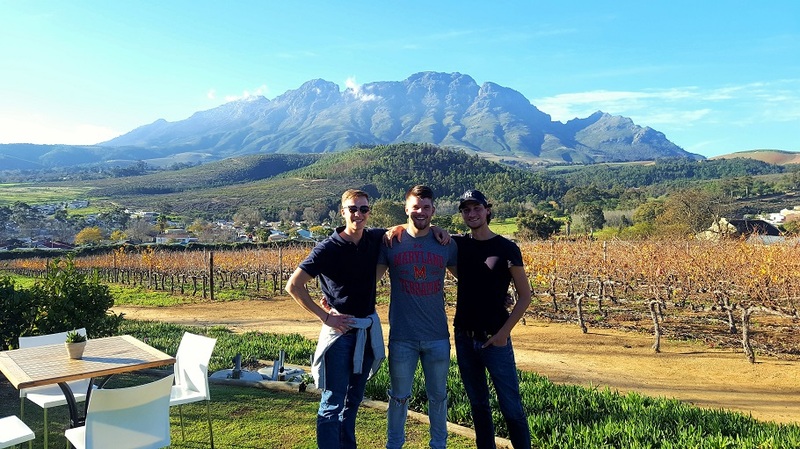 The Eastern Route wine tour in Stellenbosch operates every day Monday to Friday and showcases some of the best wine tasting in Stellenbosch. Experience the splendour of the Helshoogte pass and it’s wine farms on this tour. This Vine Hopper Route also offers some great Restaurants at Lanzerac, Zorgvliet and Boschendal. Great wine tastings, fantastic scenery from the pass, and lovely relaxed settings make this a must do route. 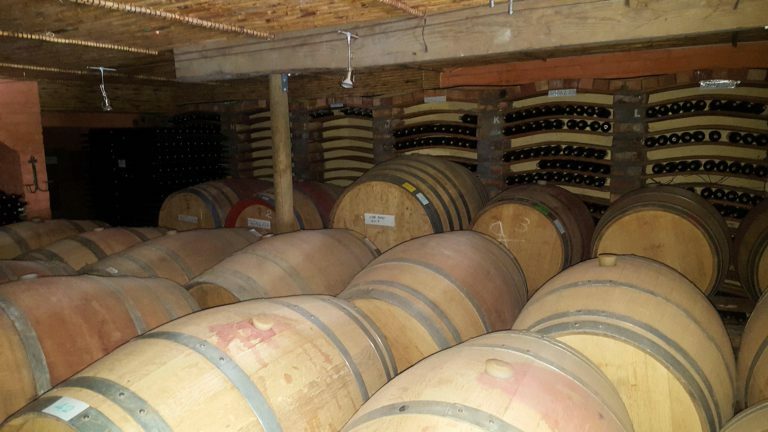 We visit the following 5 farms on the Eastern Route wine tour in Stellenbosch. Remember, you can decide if you want to go to all 5 estates or just visit a few and stay longer at certain farms. 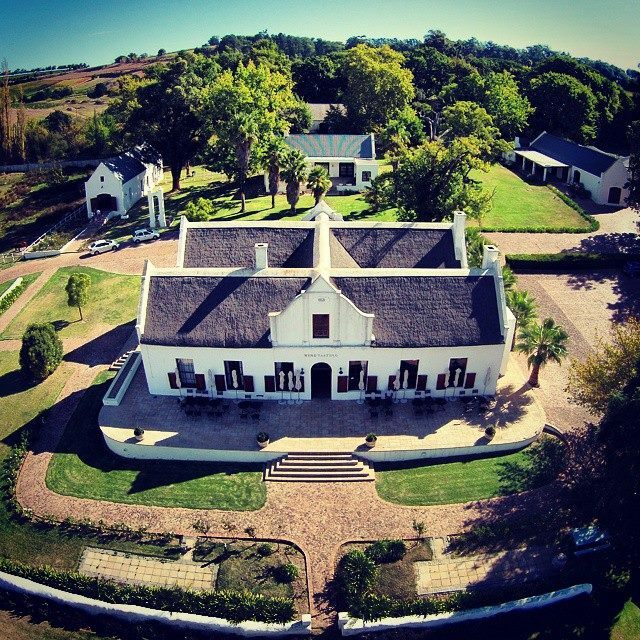 Lanzerac Wine Estate, established in 1692, is one of the oldest wine farms in the Cape. It is an iconic cellar with a rich history and a worldwide reputation for well-crafted quality wines. The grand old lady of Stellenbosch’s eastern suburbs, Lanzerac’s splendidly restored Cape Dutch farmstead and werf are home to a luxury resort hotel offering a quintessential winelands experience at the gateway of the Jonkershoek valley. The winemaking is now concentrating on Jonkershoek as a defined area of origin. Lanzerac is home to the world’s first bottled Pinotage in 1961 and you can enjoy this wine and many more with this wine tasting in Stellenbosch. At the tasting room you can opt for a normal wine tasting or enjoy a chocolate and wine pairing. Neil is one of the doyens of the South African wine industry. He has journeyed from pioneering négociant beginnings in the early 1980’s, seeking out parcels of interesting vines to make exceptional wines under his own name, to a well established family enterprise with a local and international reputation for exceptional elegance and quality. Enjoy your wine tasting in Stellenbosch at the modern tasting room with outside views towards the spectacular Simonsberg Mountain. 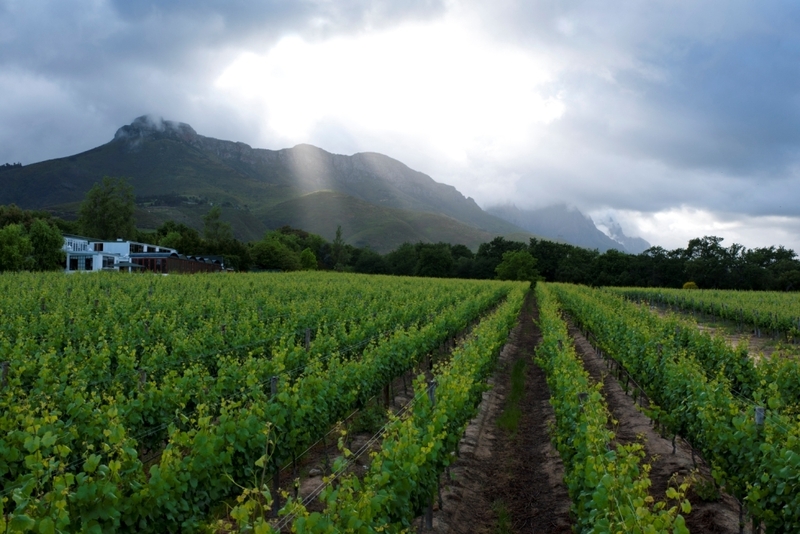 Beneath the majestic Groot Drankenstein mountain range, lies a boutique wine farm. With just over five acres of vineyards, Camberley is neatly situated between the towns of Stellenbosch and Franschoek, just outside of Cape Town. The warm and optimistic approach at Camberley is welcoming and gracious. The Fine wines coupled with exquisite gardens and views, lead to a truly majestic setting for an intimate wine tasting experience of Stellenbosch wines. At Zorgvliet we believe in elegance in wine and that the consumer should be able to taste the unique terroir of the Banhoek valley in every sip of Zorgvliet’s wines! We offer family friendly experiences, as well as informative wine tasting experiences of Stellenbosch wines. Why not enjoy some local venison biltong with your wine tasting? We have an awesome picnic venue with a restaurant and a newly added jungle gym for the kiddies. The tasting room has an absolute breath taking view of the Banhoek Valley situated at the foot of the Simonsberg mountain. Our focus is on the Bordeaux variaties (Cabernet Sauvignon, Cabernet franc, Petit Verdot, Malbec, Merlot). 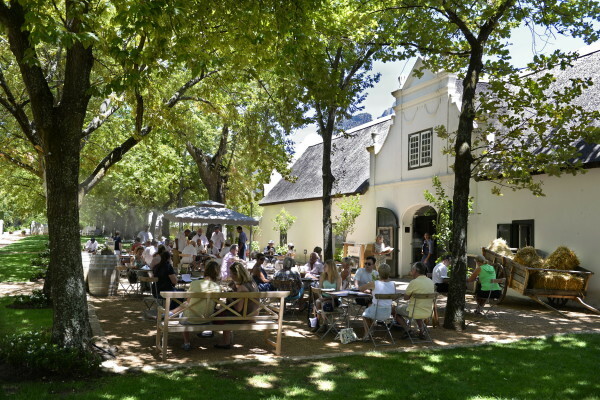 Come and enjoy a wine tasting in Stellenbosch in the relaxed atmosphere of Zorgvliet. Founded in 1685, Boschendal is one of the oldest wine estates in South Africa, surrounded by the dramatic mountainous landscape of the Drakenstein Valley. At the centre of the estate is the Cape Dutch style Manor House, a historical monument which is open for visitors daily from 9.30 to 17h00. Boschendal also caters for different lunch options with the Werf Restaurant, a Deli and Picnic baskets. Gardens and play areas make this estate a great family destination. Come and enjoy a unique wine tasting in Stellenbosch, matched with unrivaled scenery.